Signage – by definition: a group of signs and symbols, but in today’s modern world of business, the definition has changed. Signage has become one of the most important aspects in the profile of all successful businesses and corporations. 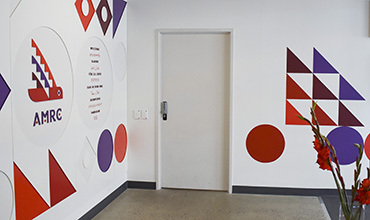 Gone are the signs and symbols merely used for identification, they have been replaced with creative designs, modern imagery and eye catching colours, all creating bold statements in our busy corporate environment. 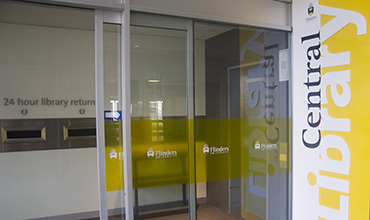 Trio sign solutions is a creative Adelaide based signage company. South Australian owned and operated, our state of the art digital printing facilities and professional production team ensure we provide a modern and functional solution for your signage and visual communication needs. 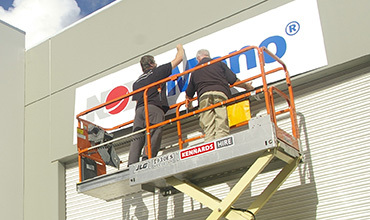 We specialise in providing signage, maintenance and graffiti removal services for a range of private businesses, government agencies and large corporate companies.